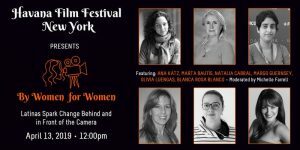 It’s 2019 and Latinas are making their voices heard in the film industry. 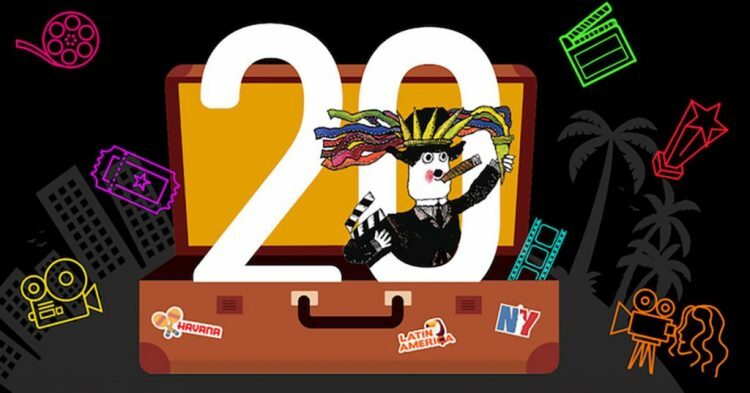 From content creation to on-screen representation, female filmmakers from across the Americas are telling their stories, breaking glass ceilings, and changing the Latin American cinematic landscape. 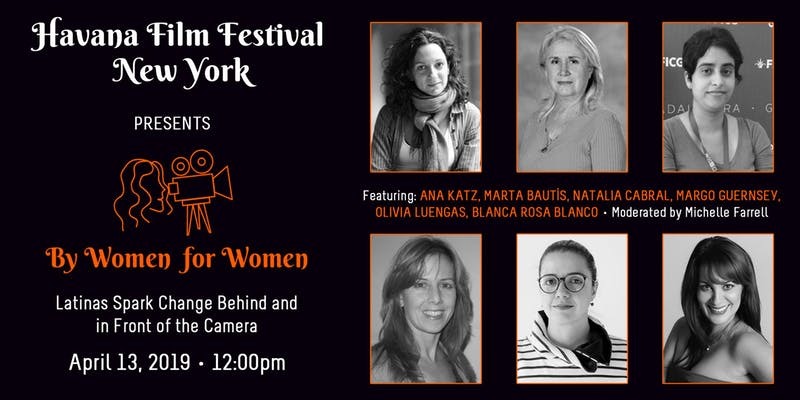 Join HFFNY to celebrate this dynamic group of accomplished, ambitious Latinas as they share their experiences, obstacles, and stories of perseverance in carving a space for themselves and future generations of women in film.